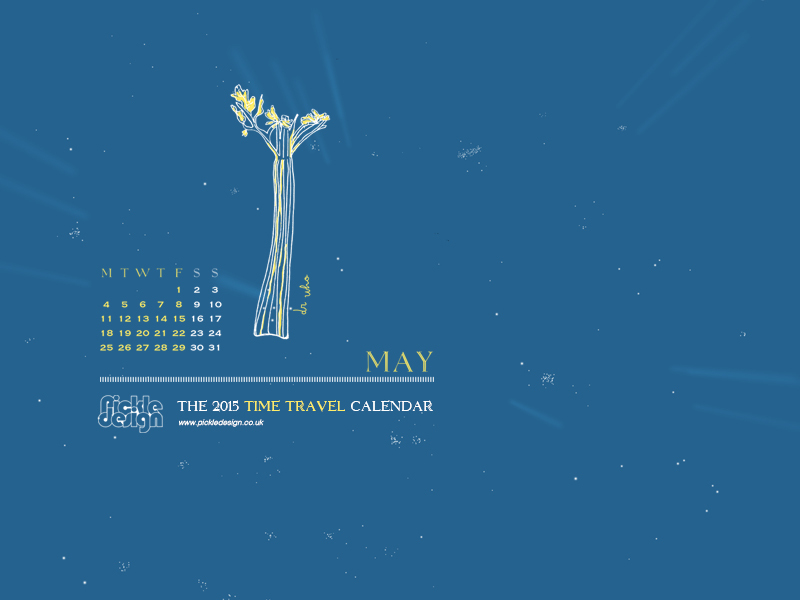 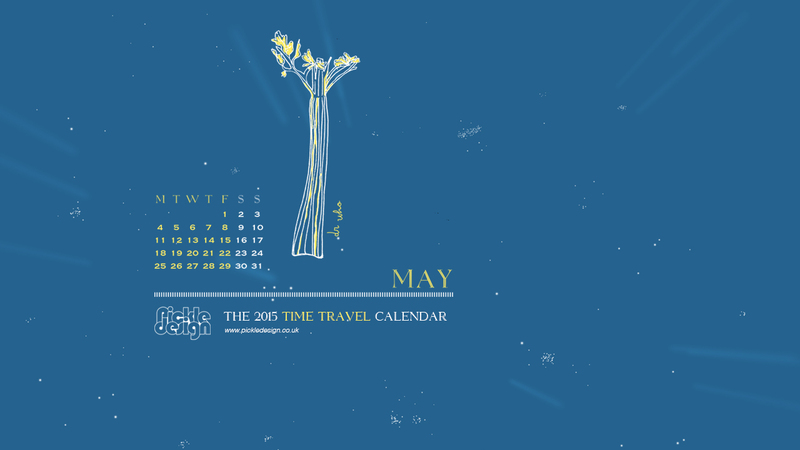 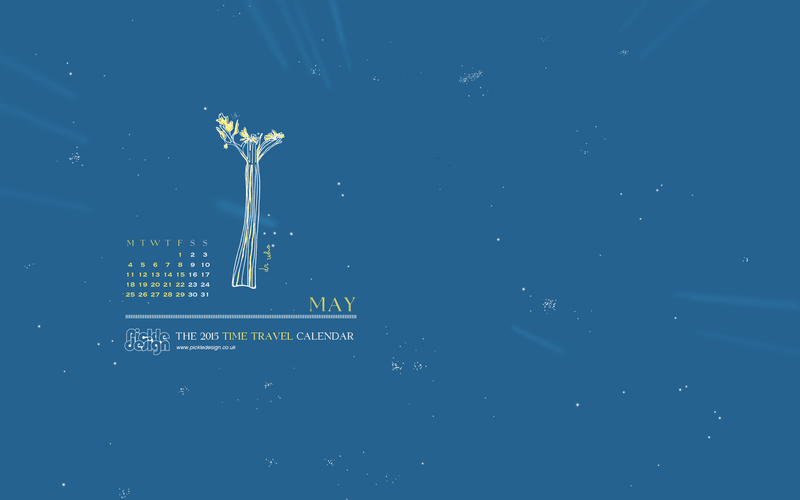 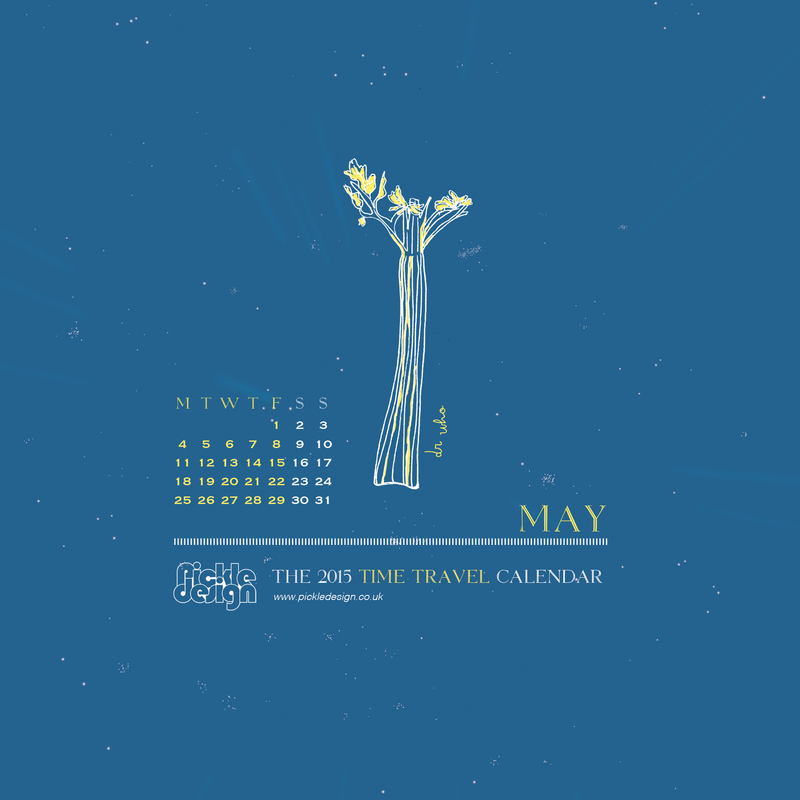 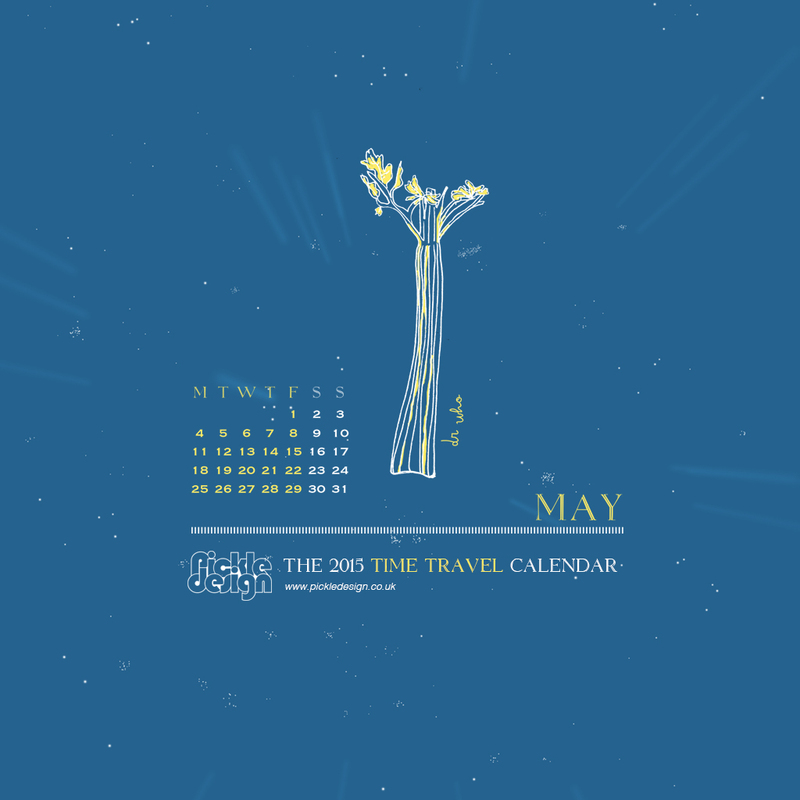 We couldn’t do a time travel calendar without Dr Who! 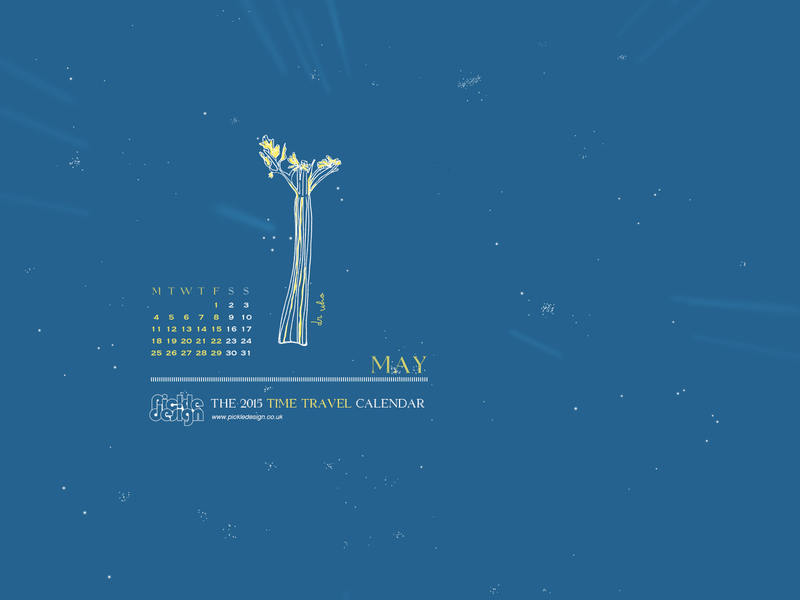 Travelling through time and space in the surprisingly spacious Tardis, Dr Who in his many incarnations has been a part of our childhoods. 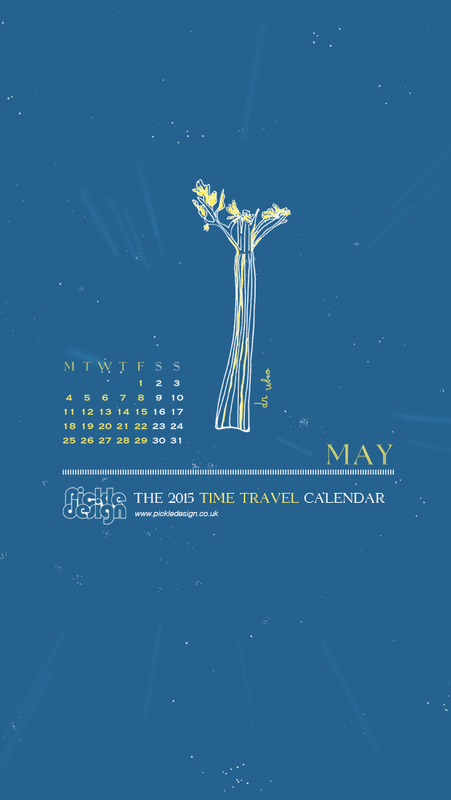 Why the celery stick? 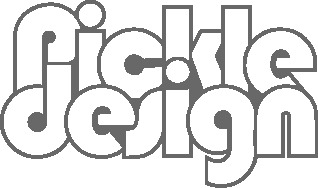 Check out our newsletter to find out.